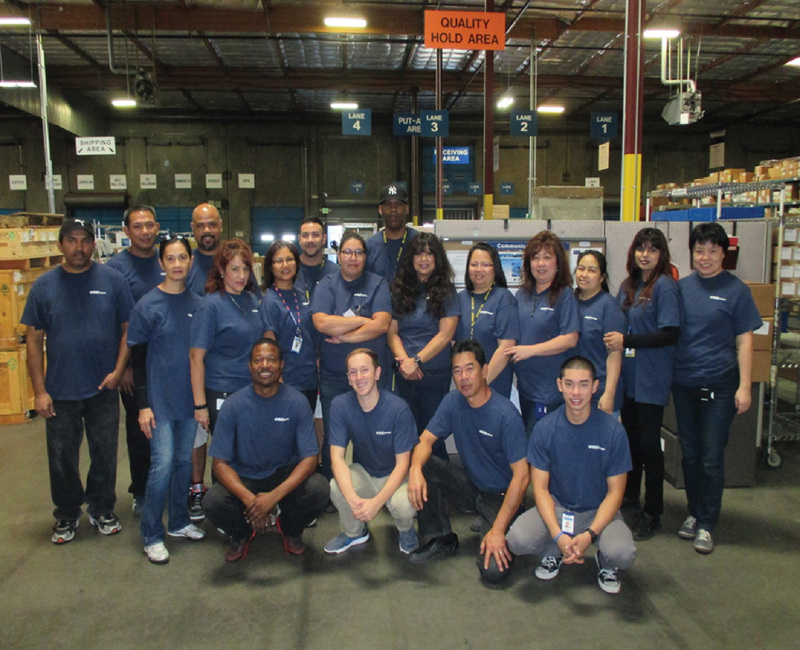 The RK Logistics Group, Inc.
RK Group is committed to becoming, the ‘best choice’ logistics partner for Silicon Valley and the greater Northern California community. We perform complex inventory management and manufacturing logistics, so our customers can focus on core business growth and optimization. ■ Hot spares picked from inventory and out to your manufacturing line for urgently needed repair or replacement within hours. ■ Locally and around the world. ■ Provide Silicon Valley and Northern California manufacturers benefits of deferred duties, inverted tariffs, and duty exemption. ■ Operating 600,000+ square feet of warehousing capacity in facilities throughout Silicon Valley.